The Protein Cookie Co. is a Texas-based functional foods company headquartered in San Antonio, TX. Over the past few months, it seems everyone who has a protein bar is also delving into the protein cookie segment of the market. Unfortunately, most of these so called “cookies” don’t actually deliver on a true blue cookie texture or flavor. Leave it to a Texas-grown company to do it right! Started by two sisters in southern Texas, The Protein Cookie Co. achieves what every other company has sought to achieve, but not truly have. 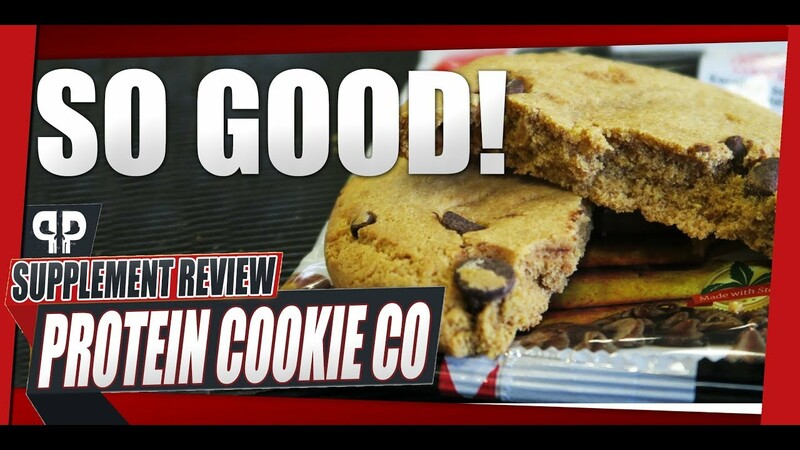 They’ve made protein cookies that have the taste and texture of a real cookie! Even better, the macros are superior to any other protein cookie you’ll find on the market. 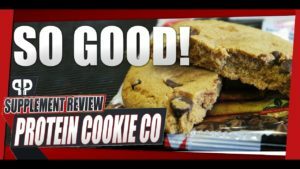 The guys review three flavors of The Protein Cookie Co. All three taste great, it just boils down to personal preference on which one you decide to try first. No Comments | Posted in Supplement Reviews | Tagged Protein, Protein Cookies, The Protein Cookie Company.